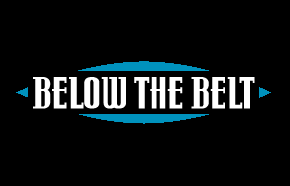 Below the Belt Black Friday Canada 2015 sale: Get 30% off all sale items on Black Friday only. Head into your local Below The Belt Canada store on Black Friday Canada November 28th, 2014 and enjoy the savings! This Black Friday Canada 2014 sale will be valid online and in stores, for one day only or while supplies last! 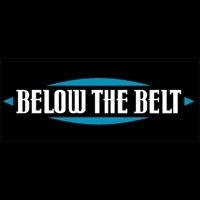 Below the Belt carries many brands such as Volcom, Obey, Element, Fox, Quiksilver, DC and more! You can enjoy discounts on items like underwear, denim, accessories and more. Click here to find a Below The Belt store near you to enjoy their Black Friday Canada 2014 Sales and Deals.